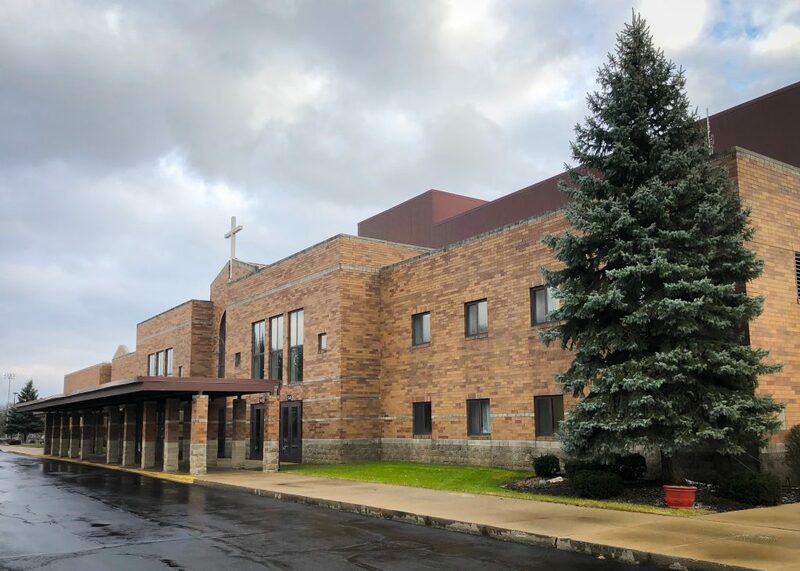 Fort Wayne, IN, January 2019 – For nearly 50 years, Blackhawk Ministries has been an anchor of the Christian community in and around Fort Wayne, Indiana. 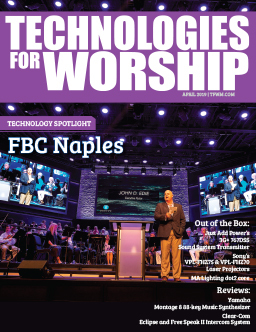 Like many ministries, Blackhawk has moved with the times and leveraged technological advances to expand its capabilities and services to the congregation. Networking is key to the church, which sits 300 feet from Blackhawk Christian School. Audio travels between the main sanctuary and an overflow space in the school over a Dante fiber network. 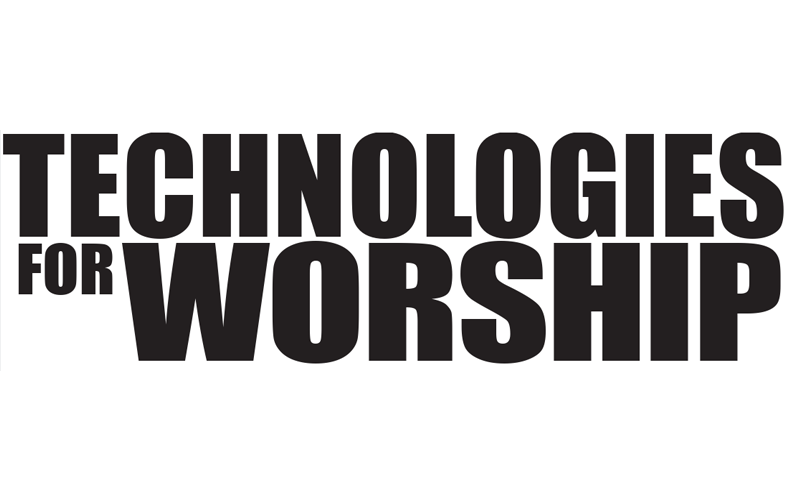 In the main worship center, analog audio gets onto and off of the network through analog-to-Dante interfaces from Attero Tech. 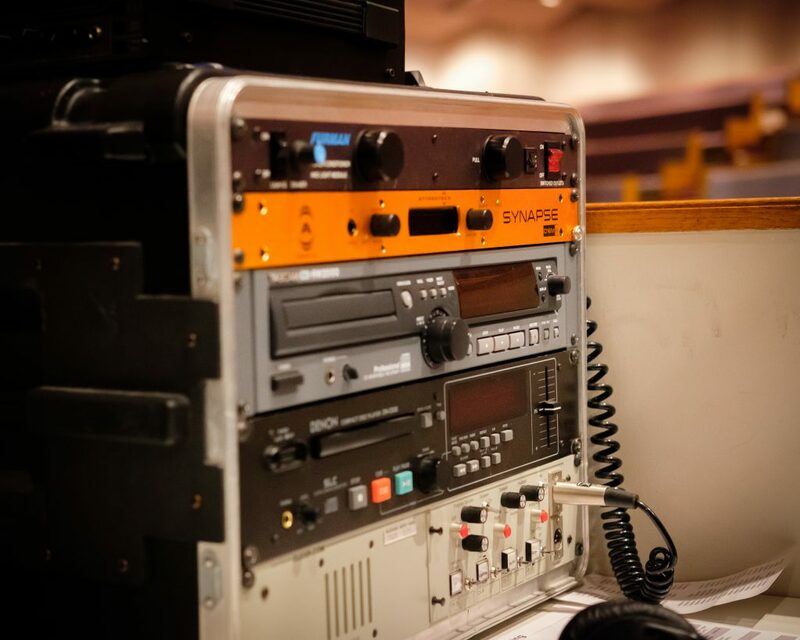 Amplifying or recording drums can involve a substantial number of microphone inputs, so an Attero Tech Synapse D16Mio Dante/AES67 interface is placed in the vicinity of the worship center’s drum cage. The D16Mio provides 16 channels of studio-grade microphone preamplifiers using THAT Corporation mic preamp technology. The D16Mio’s audio inputs and 16 balanced, line-level outputs are transported to and from an Allen and Heath console in the worship area over a single CAT5 cable. However, audio can flow from any and all Dante inputs on the network to the Pro Tools system Blackhawk uses to record and play back at services and events, not just from the console. “We used the D16Mio to create a custom stage box,” offers Blackhawk Outreach Pastor Christian Whitmer. 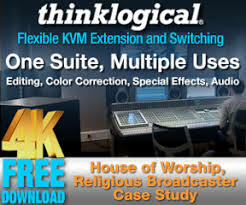 “Initially we will run about 10 monitor mix outputs and 8 inputs but that will grow. It really is amazing to have a customized solution that meets our needs directly. Back at the front-of-house console station, an Attero Tech Synapse D32i Dante/AES67 networked audio interface provides up to 32 additional line level inputs for the console, which has only eight local inputs-especially useful for accommodating auxiliary inputs in the control booth. Two Attero Tech unD4O interfaces installed in the amp racks above the worship center supply up to eight analog, line-level outputs from the Dante network. 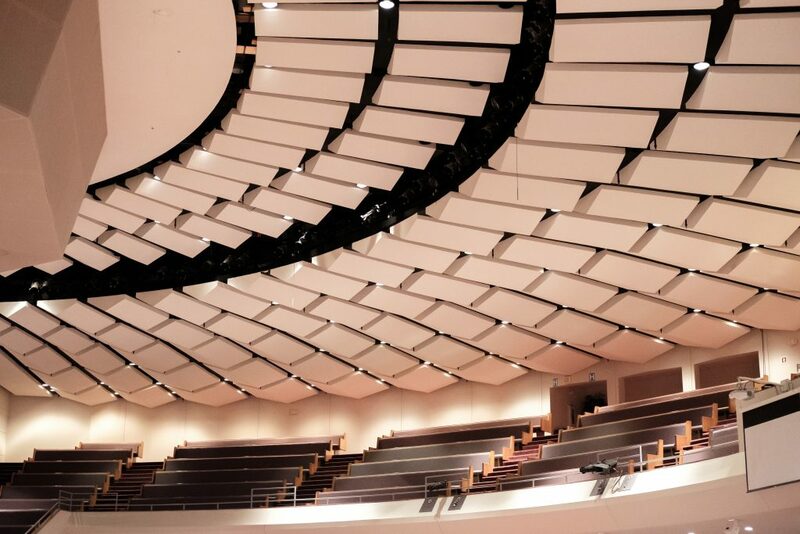 The main stereo mix from the console is sent to two output pairs, one routed to a Symetrix Jupiter 8 analog I/O processor that drives the main speakers, and the other to an amplifier that powers speakers in the building’s foyer. Two more outputs carry mono monitor mixes to monitor amplifiers.